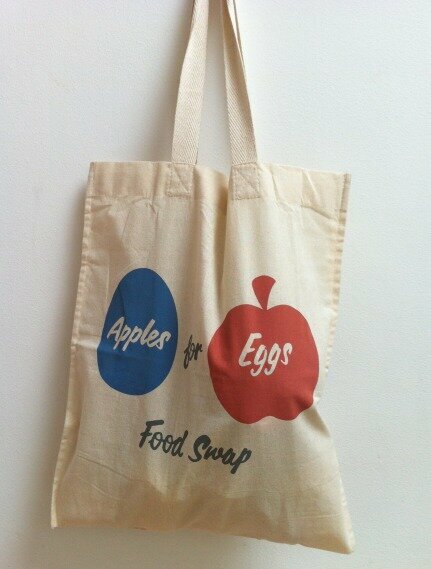 Established by Lucy Mahood in spring 2013, Ormskirk Food Swap is held at Brookes Bistro in the centre of town. 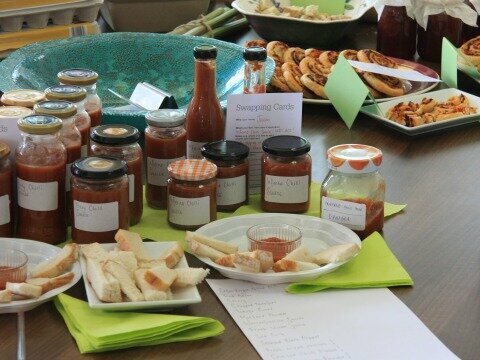 Normally hosted three times a year in spring, summer and autumn, the swaps are busy, buzzing events with an incredible array of local produce. If you’d like to receive details of future events in Ormskirk, please email lucyapplesforeggs@gmail.com.